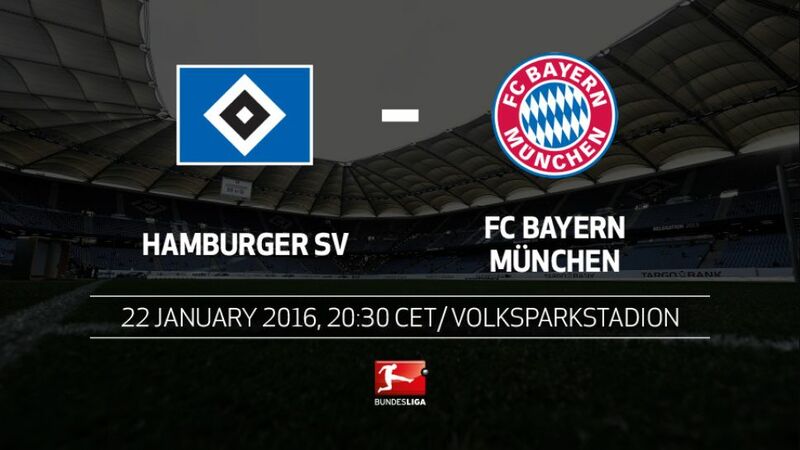 The Bundesliga makes its long-awaited return on Friday night when Hamburger SV welcome champions and league leaders FC Bayern München to the Volksparkstadion (kick-off 20.30CET/19.30 GMT). After a four-week hiatus from league engagements over the festive period, the players will take to the field once more hoping their winter break preparations will have stood them in good stead for the remaining months of the season. Bayern coach Pep Guardiola is embarking on his final Rückrunde in charge of the club. He has won 69 of his 85 league games in charge of the Reds to date.Bayern’s tally of 46 points in the first half of the season was their second-highest total in the club's history. They managed 47 in 2013/14.The Bavarians are unbeaten in 12 Bundesliga matches against the Redshorts (nine wins, three draws, including a 0-0 in this fixture last season).Robert Lewandowski and Thomas Müller have scored a combined total of 29 goals this season - ten more than the entire Hamburg team.Hamburg have won just two of eight home games this season, compared to four from nine away.